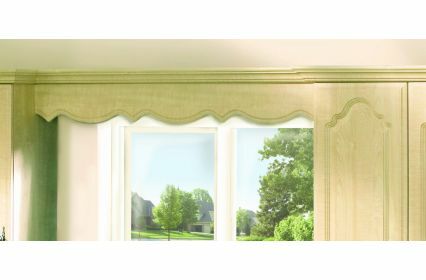 Bella Scalloped Pelmet for both kitchen and bedroom. Beautifully designed to add style to your home. 2540mm Length x 150mm Height.